Northampton High School is an independent day school for girls in Hardingstone, Northampton, England. 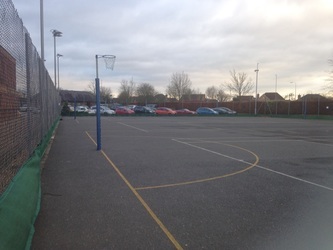 An extensive range of facilities are available for hire to community, business or charitable organisations outside of the school day. 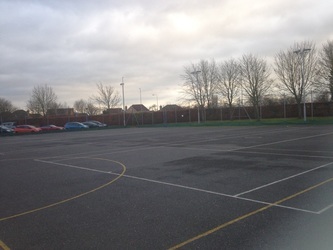 These include conference and performing arts facilities plus a wide range of sports opportunities including tennis, badminton, dance studio, all weather pitch, netball courts and hockey pitches. 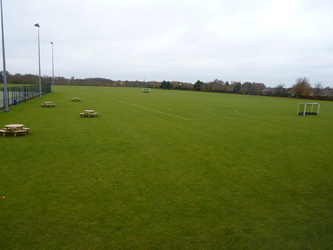 Facilities include: art room, floodlit astro pitch, ballet studio, classrooms, dance studios, dining hall, food technology room, grass field, green room, IT suite, main halls, music room, pavilion, sports hall, science classroom and swimming pool.